I used to hold a LOT of expectations around New Years Eve being a perfect night. (Heads up, perfect isn't possible.) For the most part, Jason and I have had good NYEs as a couple. 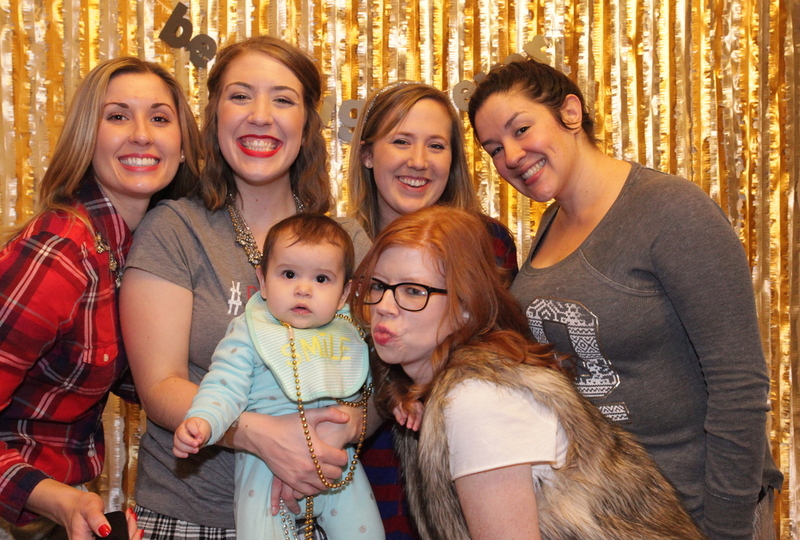 And this year we agreed that hosting our friends over for a night of drinks, food, and fun would be just the way to say good-bye to 2014. I knew right away I wanted our guests to be comfortable. Ingredient #1: loungewear, pajamas, sweats. But I also felt like being fancy; because, duh. 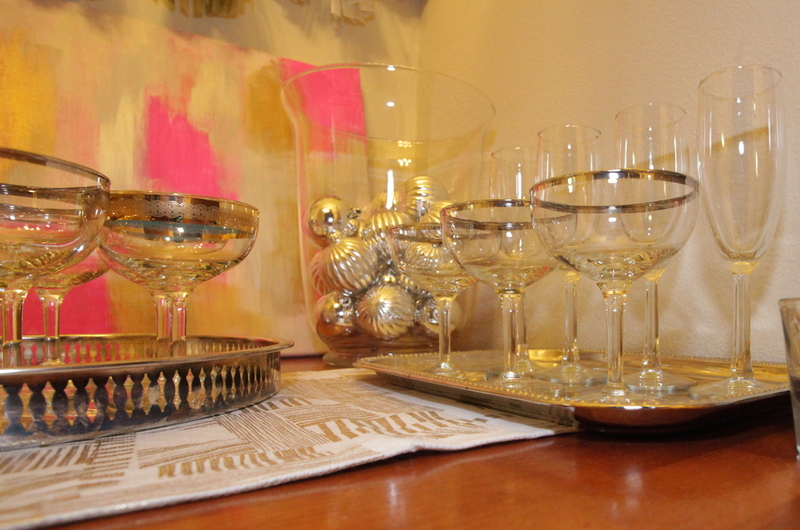 Ingredient #2: sparkles, champagne glasses, silver and gold decor. The final result? a paGLAMa party. Check out the pins I used as inspiration!